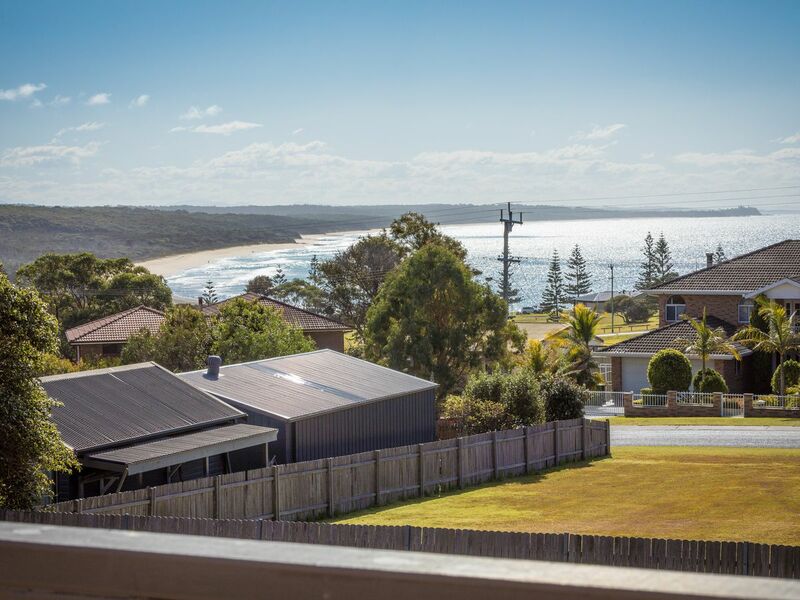 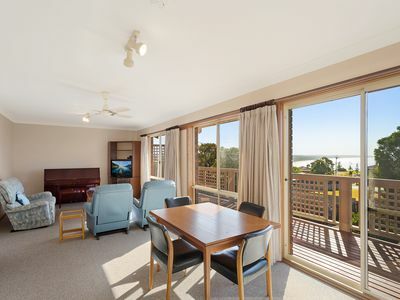 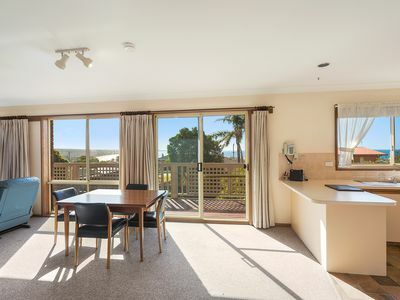 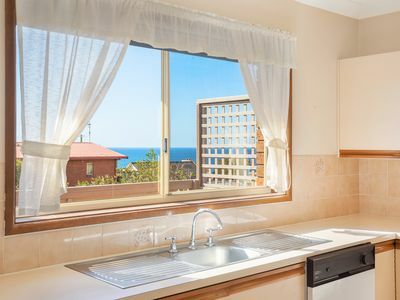 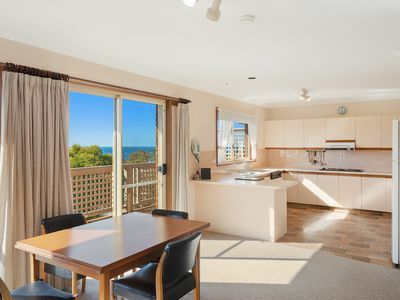 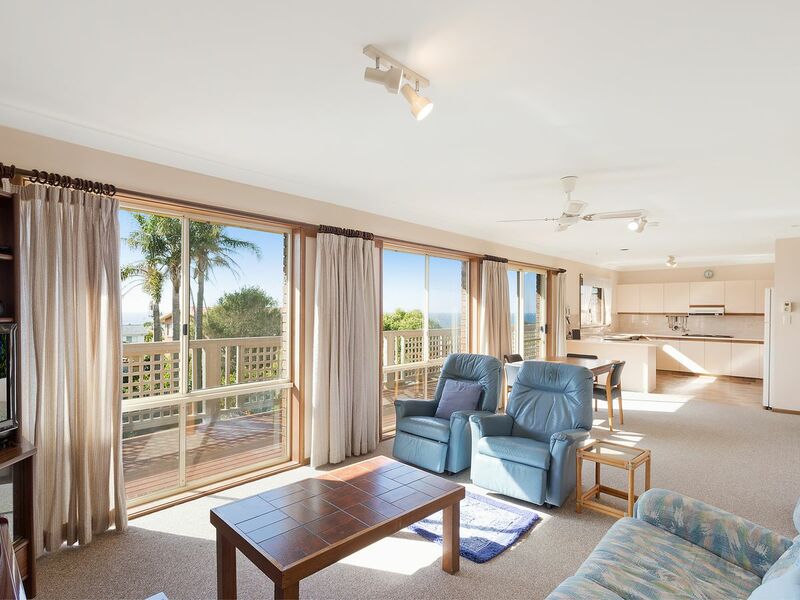 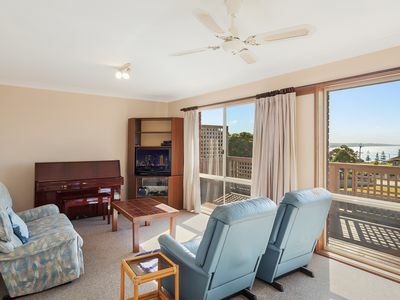 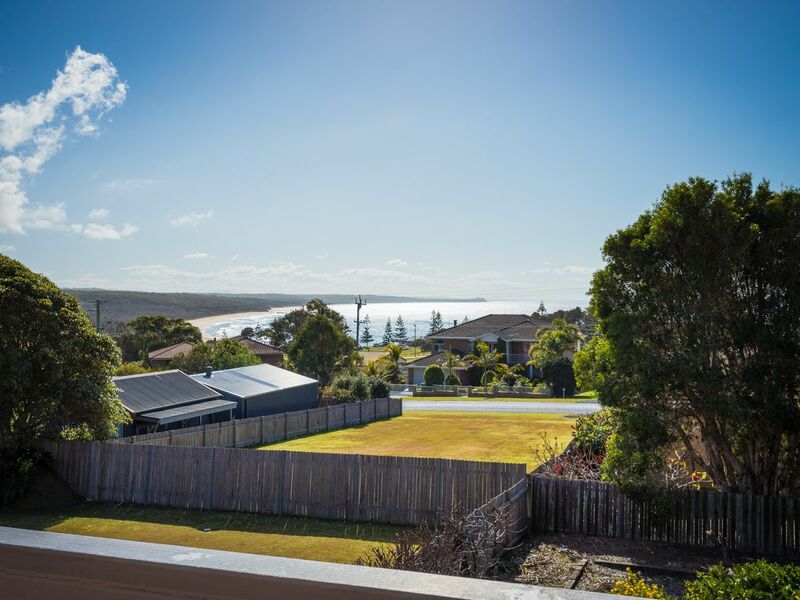 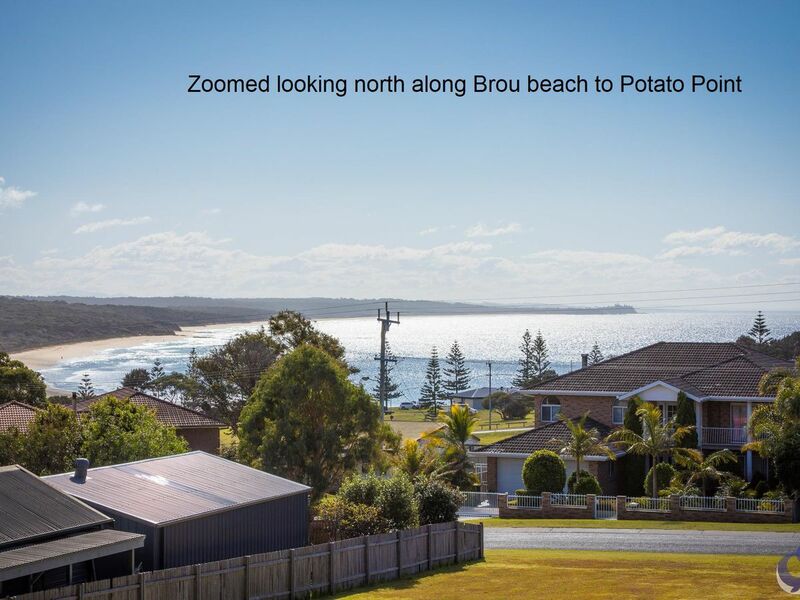 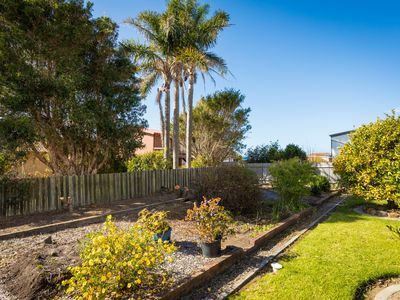 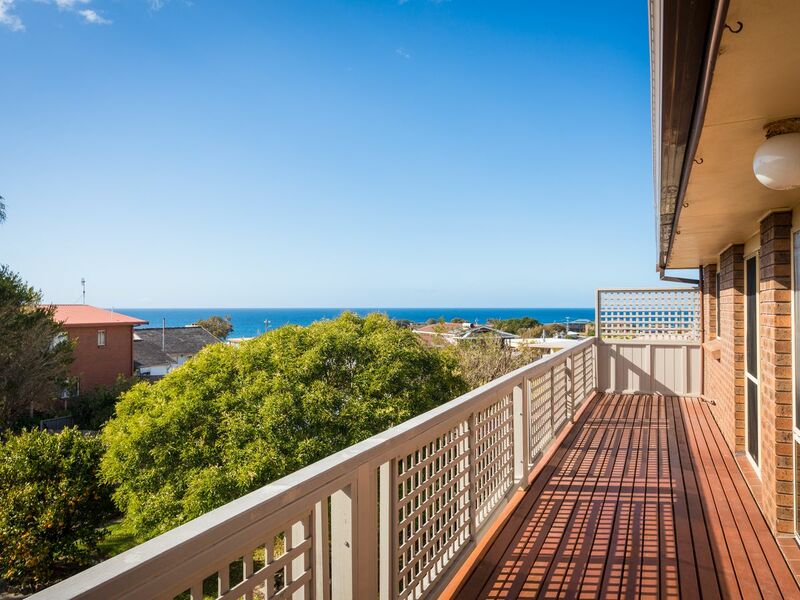 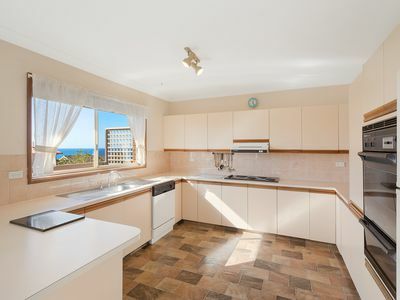 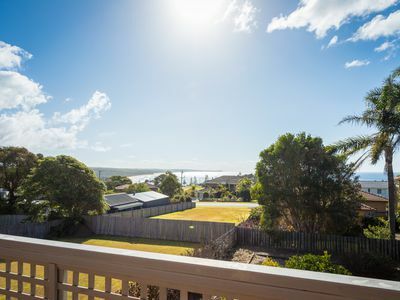 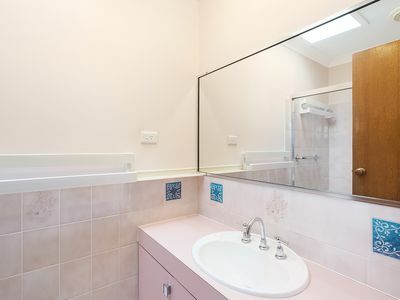 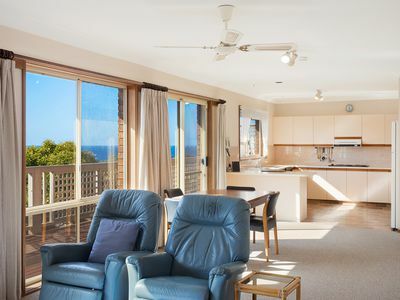 Within walking distance to shops, cafes, park and the beautiful local beaches. 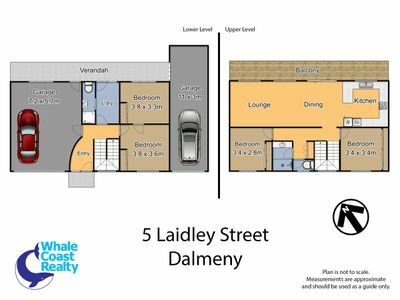 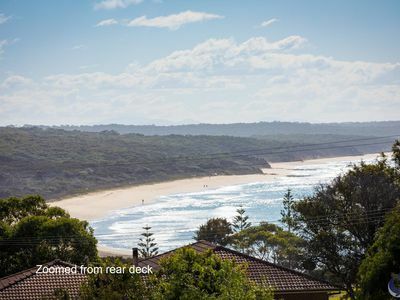 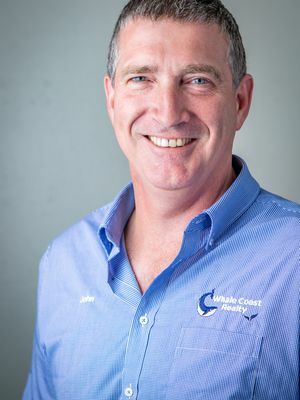 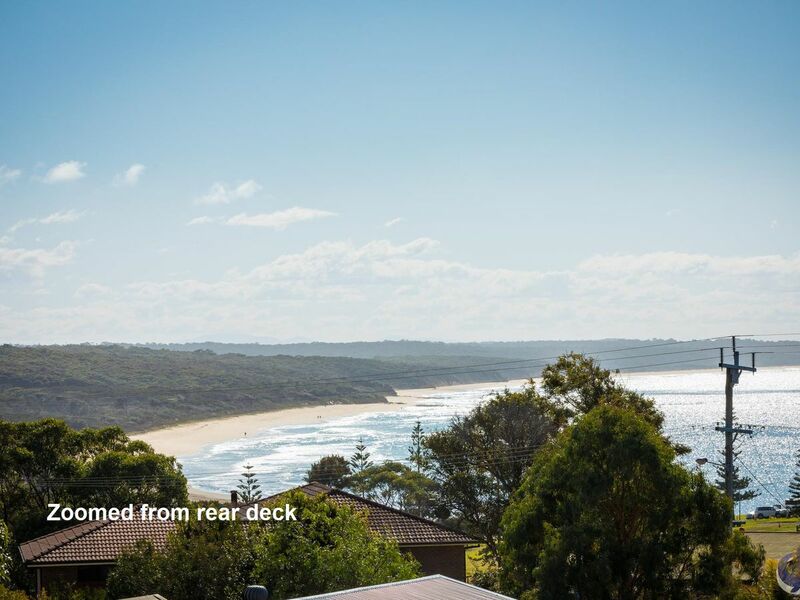 Close to a choice of local boat ramps for the fishing enthusiasts, this solid residence provides room for your boat and other sea going craft. 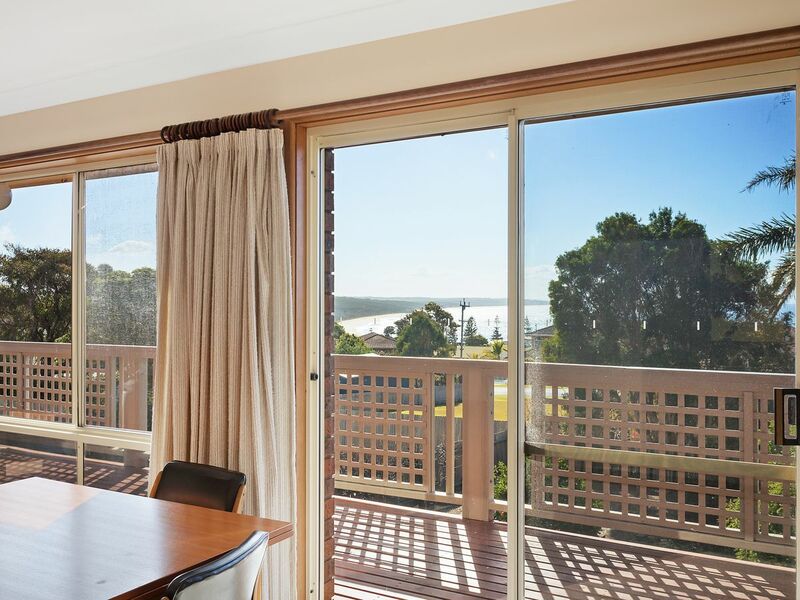 Basking in sunlight the living area, kitchen and exterior deck afford a northerly aspect with beach and ocean views. An easy to maintain and fenced rear yard has established citrus trees and there is a plot in place for an ideal vegetable garden. 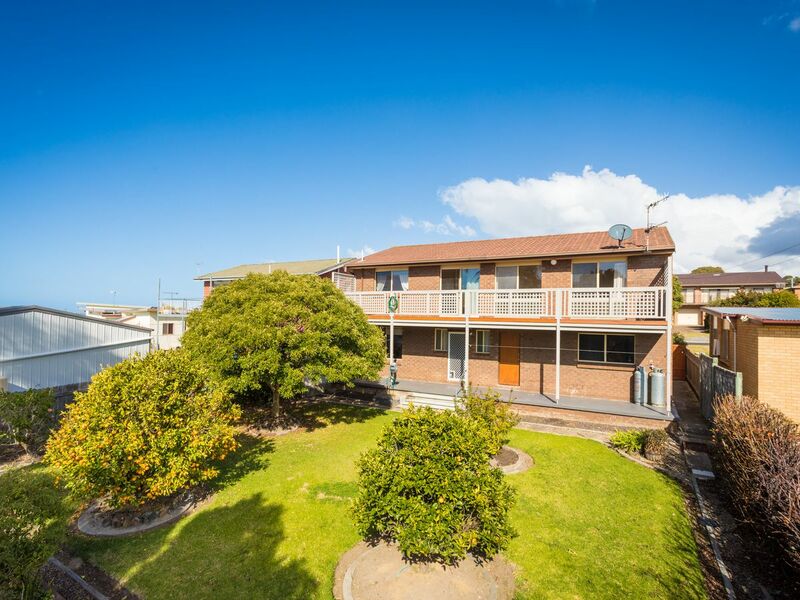 This is a perfect residence for the first home buyer, family searching an ideal holiday location or investor. 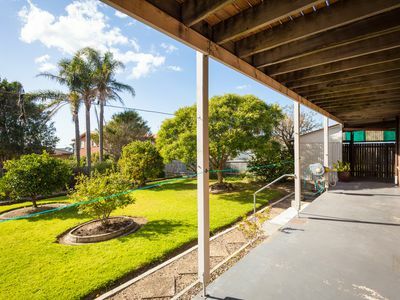 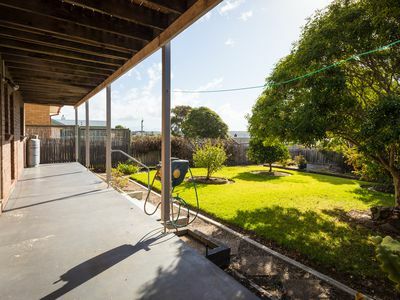 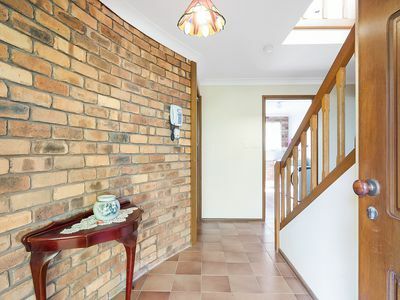 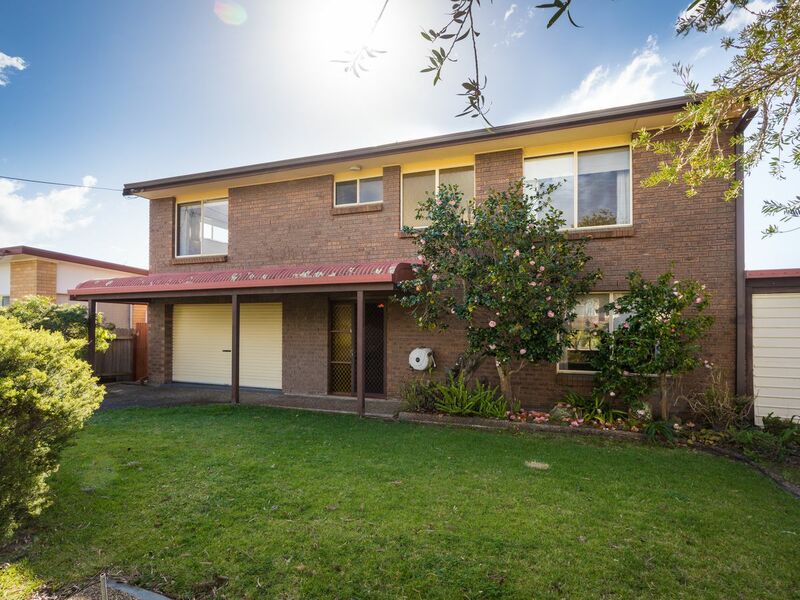 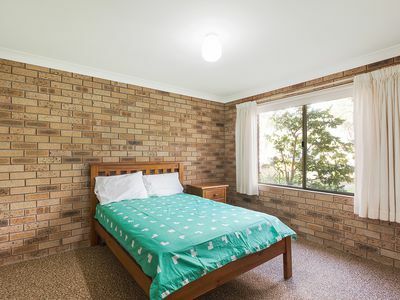 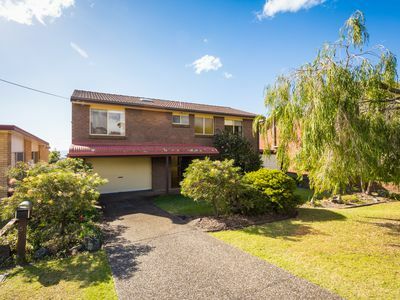 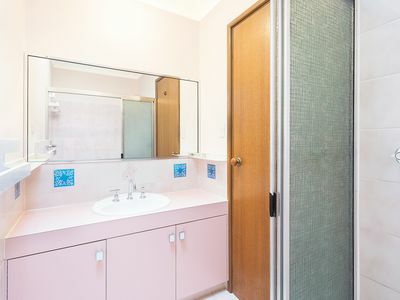 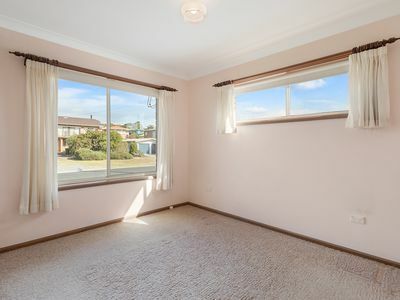 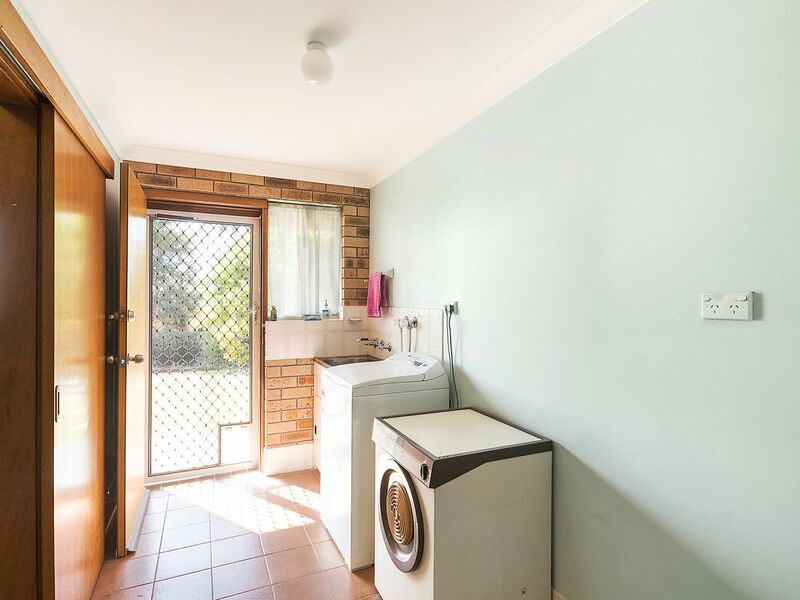 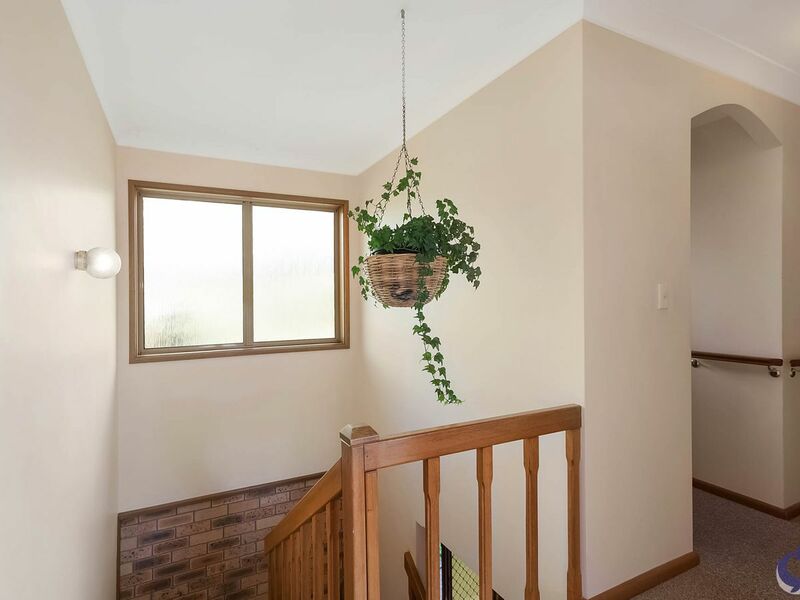 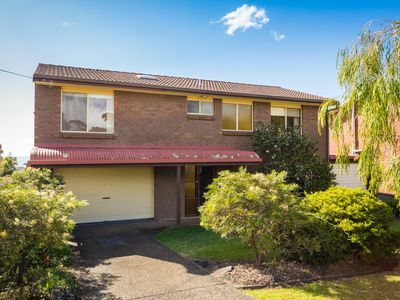 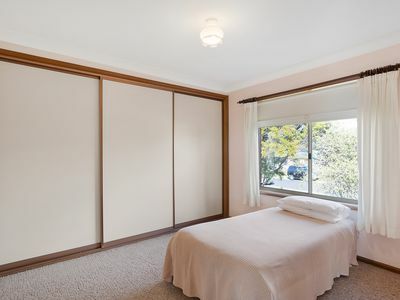 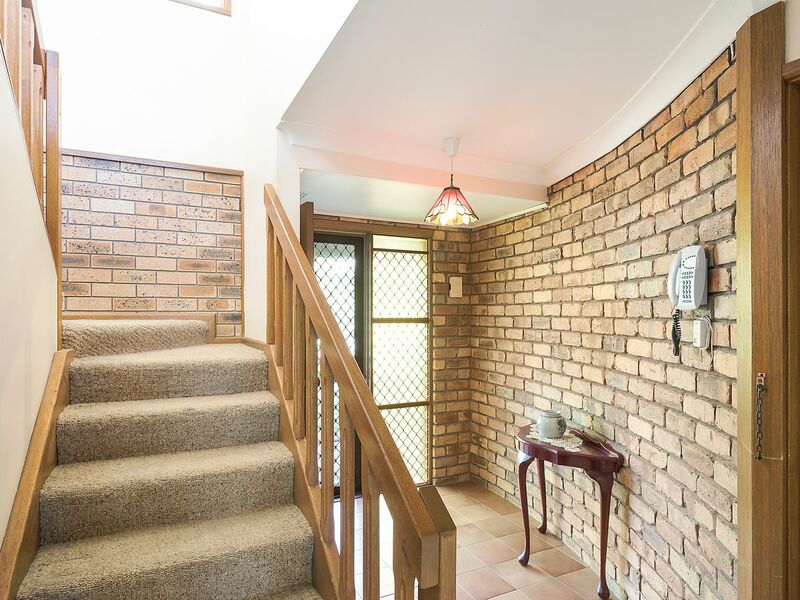 Holding its original and well maintained style also makes this ideal for a renovator. Modernise or just move in and enjoy family living and holiday fun, make this home yours!